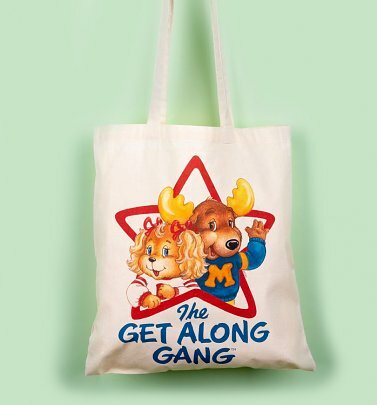 "The Get Along Gang, Get Along Gang, Each one so special in his own way!" 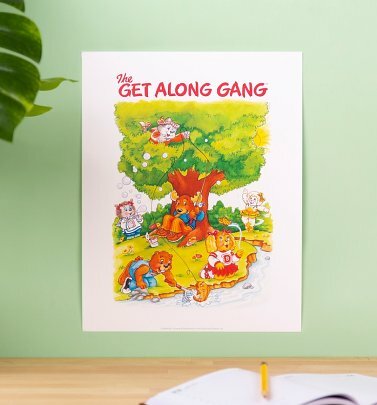 As total 80s kids here at TruffleShuffle, we were (and still are) obsessed with the super-sweet, charming American Greetings cartoon The Get Along Gang. 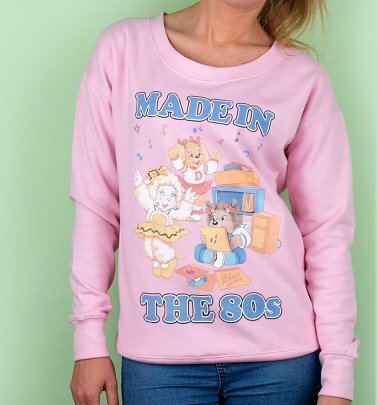 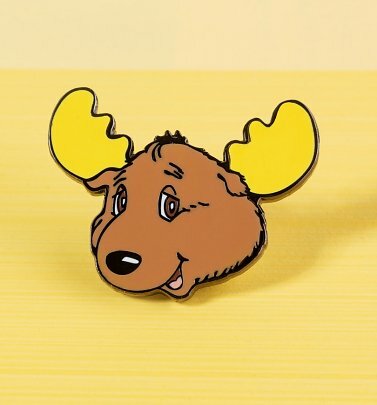 Dotty Dog, Woolma Lamb, Portia Porcupine, Montgomery Moose, Bingo Beaver and Zipper Cat met in an abandoned caboose and headed out on tons of fun adventures on this retro-tastic show - and we're reliving the fun with our exclusive collection of Get Along Gang T-Shirts and gifts! 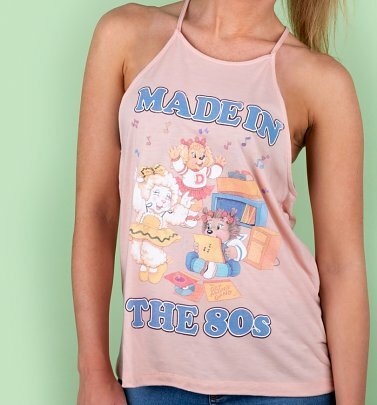 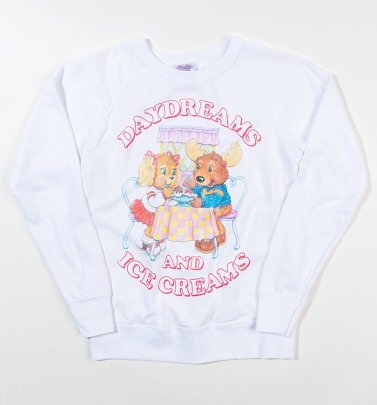 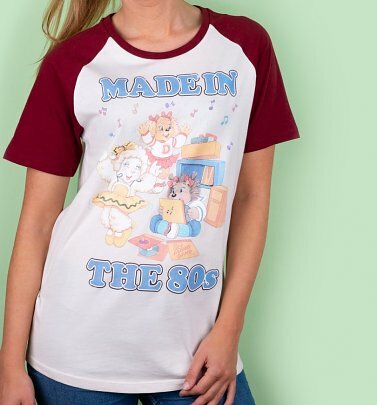 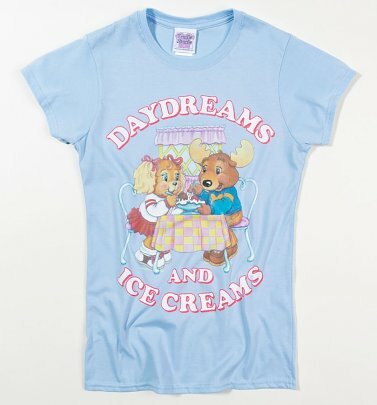 Get up with the Get Along Gang…and get snapping up these old-school treats!